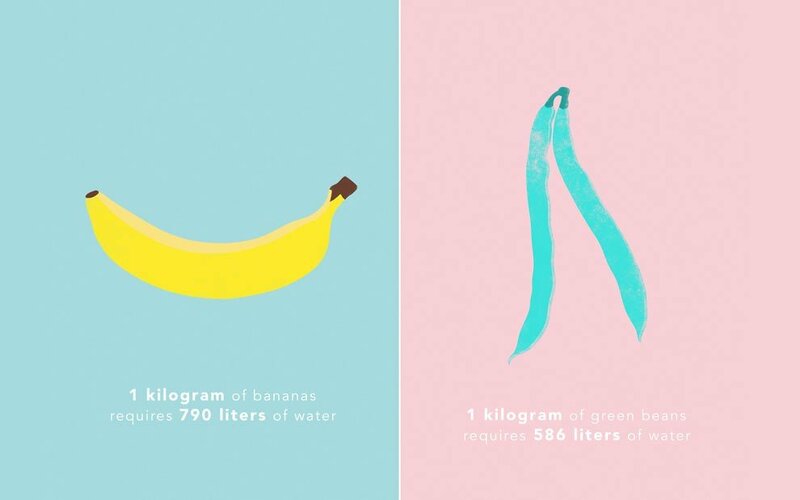 The interesting part about this infographic is that vegetables need much less water compared to different kinds of meat. Perhaps it could remind us how vegetables can affect both our health and have a good effects on preserving water. 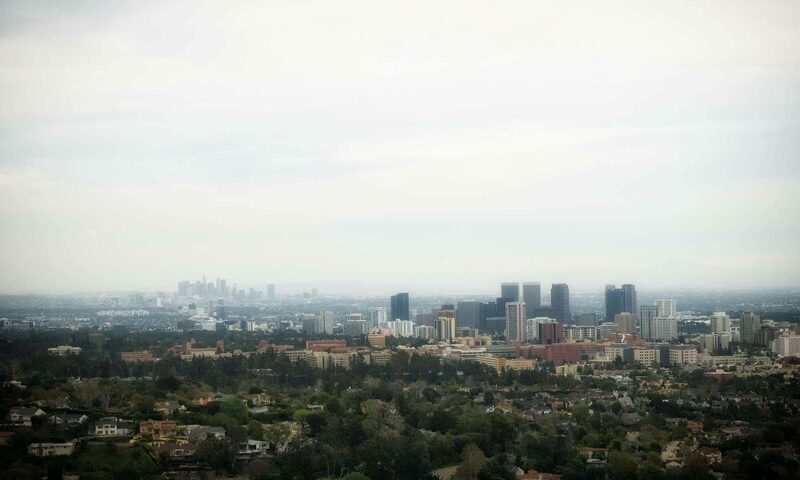 So maybe it’s not a bad idea to change our habits a bit and bring vegetables to our daily nutrition more than before. 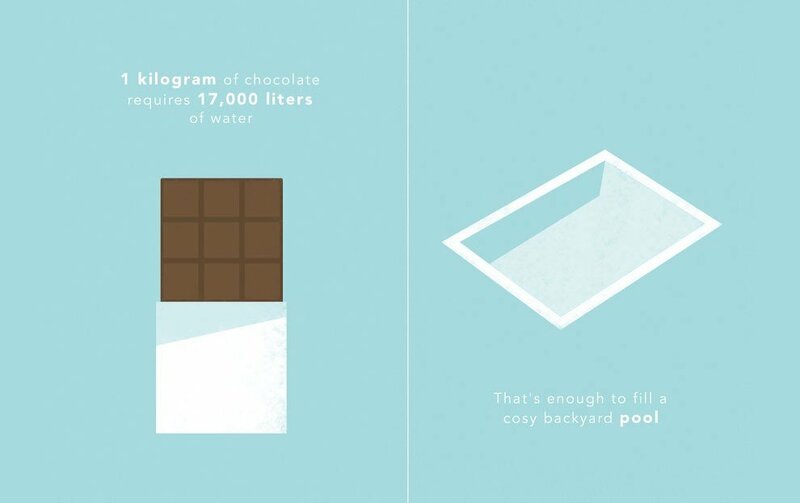 Preparing a kilogram of chocolate needs 17 thousand liters of water. This is the amount of water to fill up a pool! 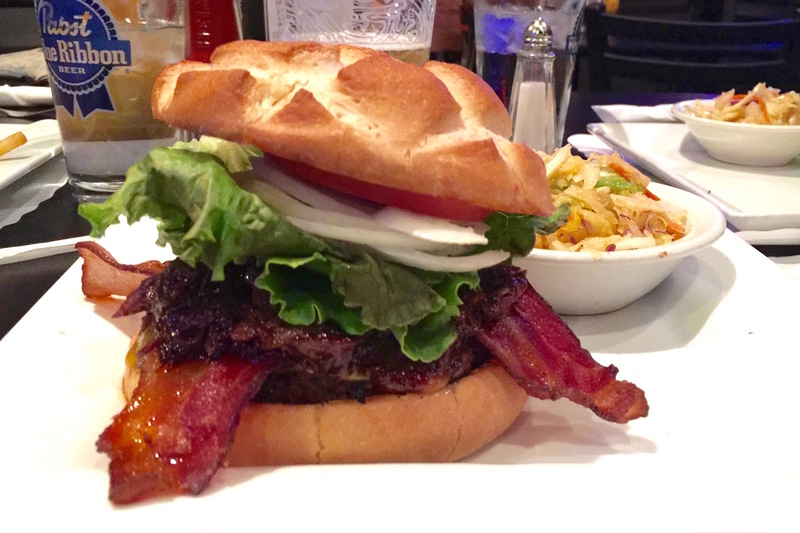 One kilogram of beef requires 15 thousand liters of water. 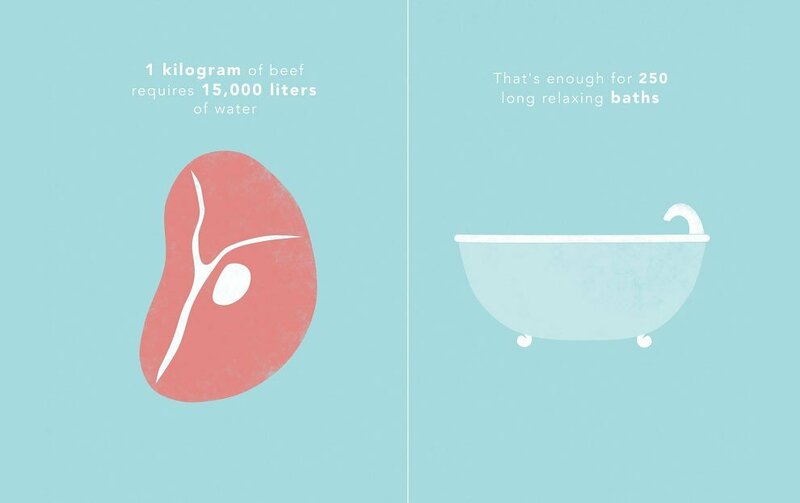 This amount of water can a bath tub for 25 times! 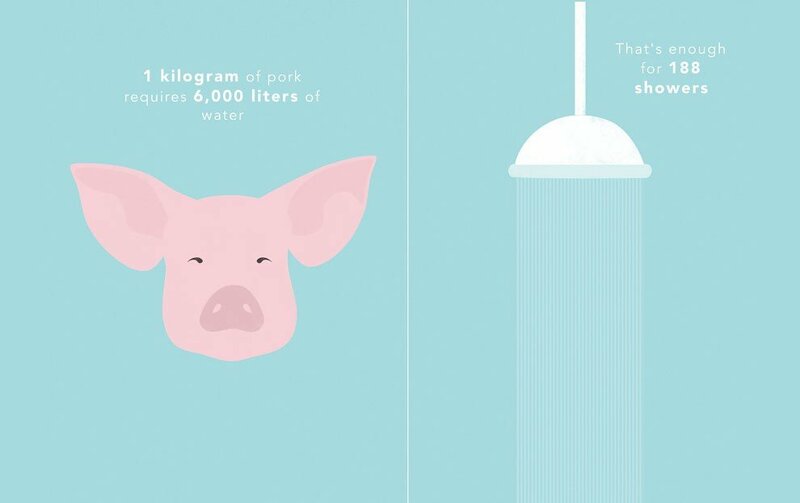 One kilogram of pork consumes 6000 thousand liters of water, equivalent of 188 time showering. 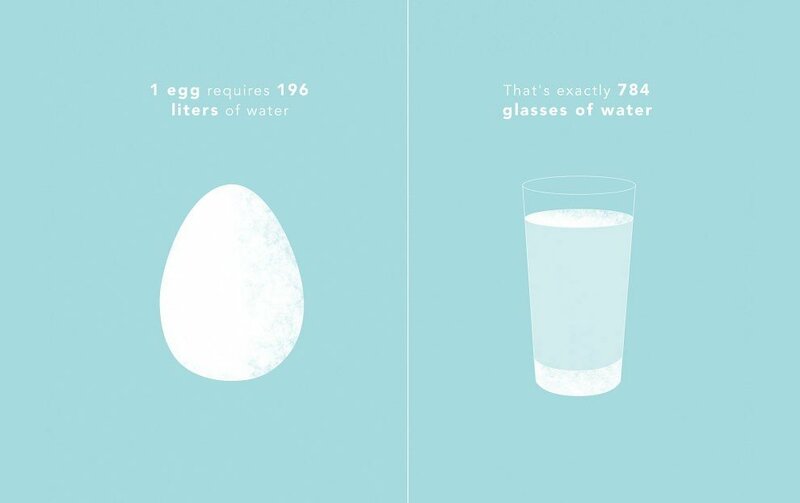 Each egg takes 200 liters of water to come to our hand. This amount equals to 784 glasses of water. 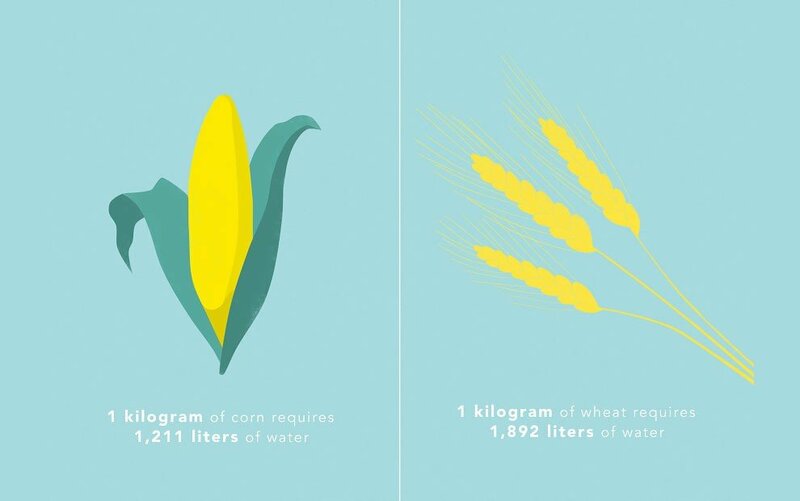 One kilogram of corn takes 1211 liters of water, and one kilogram of wheat needs 1892 liters of water. 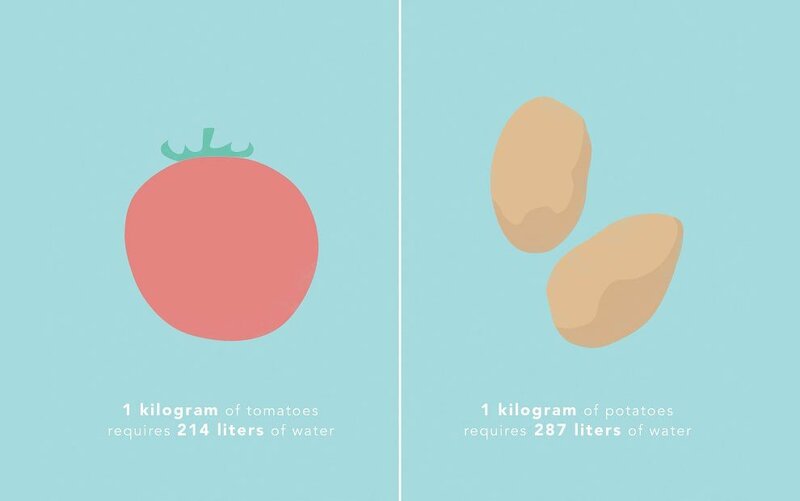 for each kilogram of potato and tomato, there will be 287 and 214 liters of water needed. So what is your choice for today`s lunch? 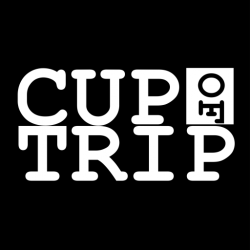 Previous PostPrevious Swarm app, essential sidekick for better Foursquare!